Have you ever wished there were a nutritious shake customized to your preferences that would make it easier to reach your health, weight, and wellness goals? Wish granted! 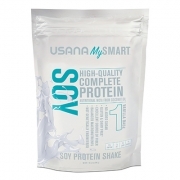 Now you can get the flavor you love with the protein you prefer using the USANA MySmart shake system. In two easy steps, you can customize your shake to meet your unique dietary needs and get the taste you crave. 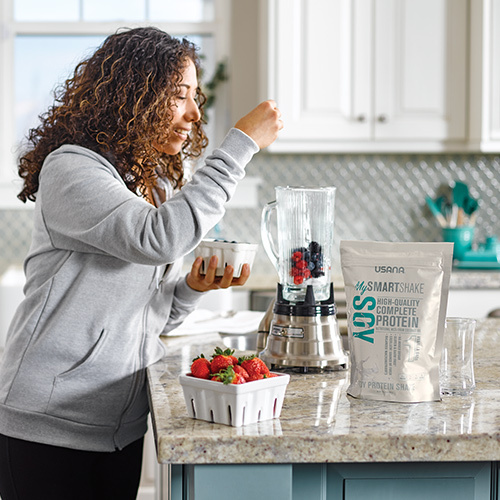 If you want to bump up your shake’s fiber or protein content even further, there is an optional third step to the MySmart shake system: add one of the MySmart Boosters—Fibergy Plus or Protein Plus. 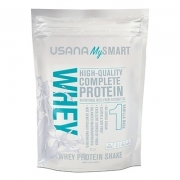 Your customized shake begins with a USANA MySmart Protein Base. Choose whey protein, soy protein, or a pea-and-potato plant-based protein. Whichever base you choose, your MySmart shake is made from hunger-satisfying ingredients that help keep you feeling fuller, longer. What won’t you find in your lightly vanilla-flavored MySmart Protein Base? Added sugars. So, no matter which base you choose, you can feel good that you’re making a smart protein pick. After selecting your Protein Base, add a packet of your favorite low-calorie MySmart Flavor Optimizer to get the taste you crave. All of the powdered flavors are free from common allergens (gluten, dairy, soy†). 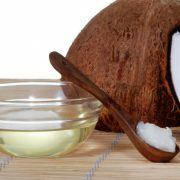 Most include added medium-chain triglycerides. And some also contain added beneficial vitamins, minerals (that function as electrolytes), or fiber. Add your favorite Flavor Optimizer to make your shake taste just the way you like it. 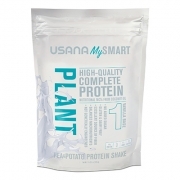 Optional: For additional protein or fiber, add a scoop of MySmart Protein Plus or Fibergy Plus Booster. Optional: Add ice, fruit or vegetables, milk (dairy or plant-based), and other mix-ins like chia seeds or spices to add even more flavor flair. Blend thoroughly for a light, satisfying shake. Drink a shake as part of a healthy breakfast or as a satisfying snack to help you overcome an afternoon energy slump. 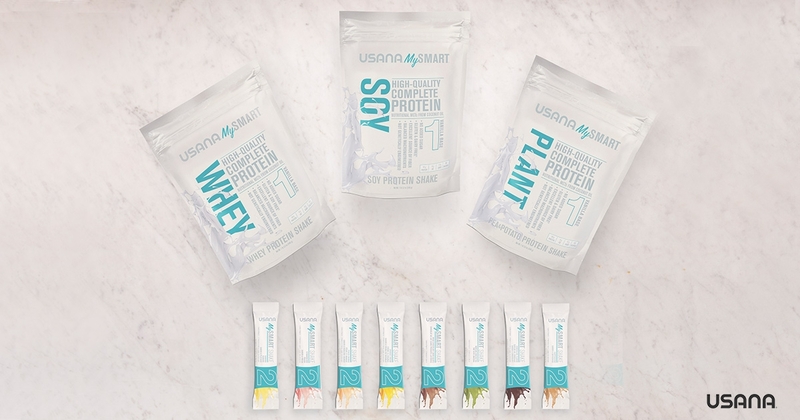 No matter how you choose to shake up your nutrition, USANA MySmart is a brilliant way to support your healthy lifestyle in a way that’s as unique as you. 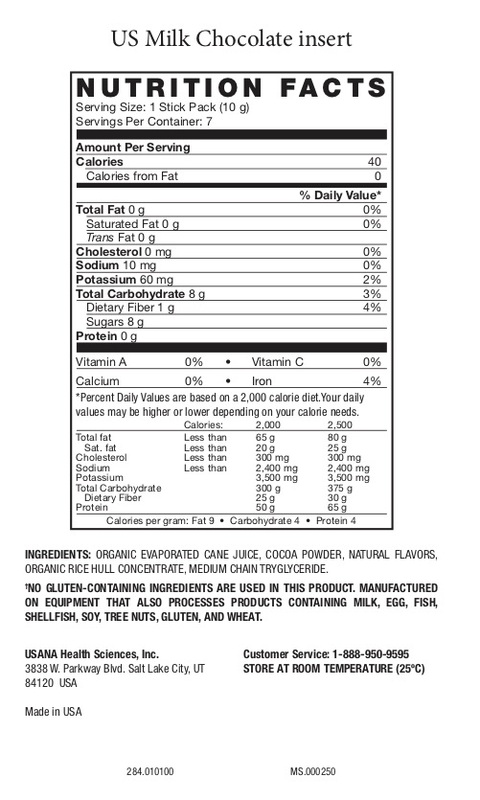 † No gluten-containing ingredients are used in this product. Produced on equipment that also processes milk, eggs, fish, shellfish, tree nuts, wheat, gluten, and soy. Is there a secret to getting a smooth MySmart shake? The coconut oil in the MySmart Protein Bases can make the powder a bit sticky and prone to clumping. You might need a little extra effort to get your shake to the consistency you prefer. At home, try using an electric hand mixer or blender. If you’re on the go, use a BlenderBottle®††. For best results, try shaking your drink for 30-60 seconds, let it sit for a couple minutes, then shake for another 30 seconds. ††All trademarks are the property of their respective owners. 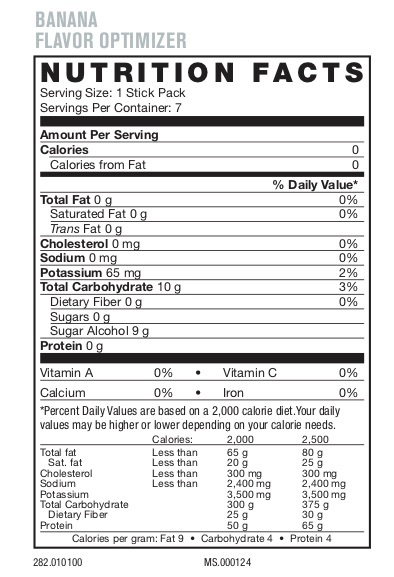 Why does the vitamin and mineral content of the MySmart shakes seem low? The only vitamins and minerals (micronutrients) present in the MySmart Protein Bases are naturally occurring in the ingredients (with the exception of electrolytes). 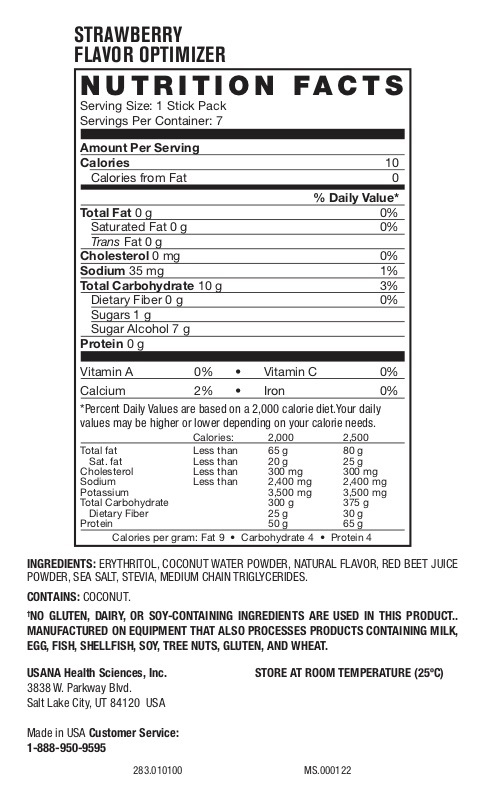 We did not add a vitamin/mineral pre-mix to the shakes. 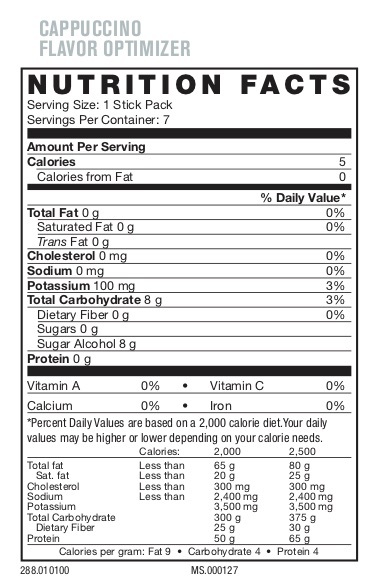 First, we wanted a clearer distinction between the nutritional products and the food products. The nutritional line of products (supplements) is designated as the “micronutrients” and the foods line of products are the “macronutrients.” These two products lines work together to help support optimal health. The vast majority of people using the USANA® foods are likely already taking a good multivitamin supplement, making the vitamin/mineral mix in the shakes less significant or even redundant. Secondly, there is a commitment to make our formulas more universal internationally. Differences in vitamin/mineral regulations between countries make it difficult to unify the formulas and simplify the message internationally. Not including the vitamin/mineral mix also results in a much shorter, cleaner, and easier to understand ingredient deck. 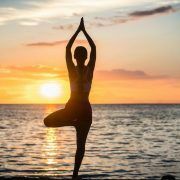 Third, we realize that people have unique health needs and goals and we are committed to delivering a product line that is more personalized. 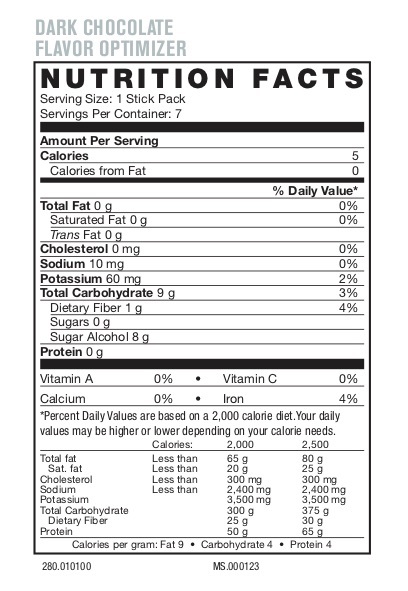 What is the glycemic index of the MySmart shakes? Glycemic Index (GI) is a measurement conducted on carbohydrate-containing foods and their impact on circulating blood glucose (sugar). 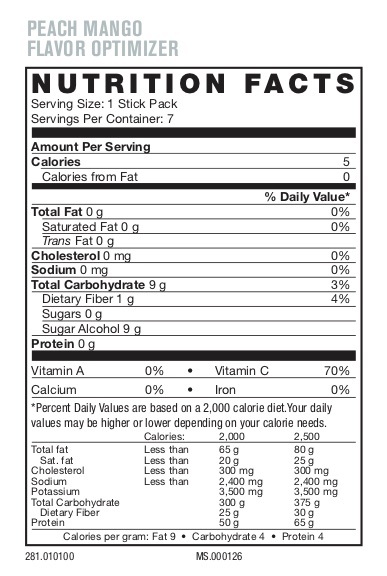 The MySmart shake bases contain no added sugar and the carbohydrate content is too low to test the glycemic index. In other words, they are naturally low GI in the same way that nuts or fish are low GI, since they contain too few carbohydrates to be tested and their influence on blood glucose would be insignificant. 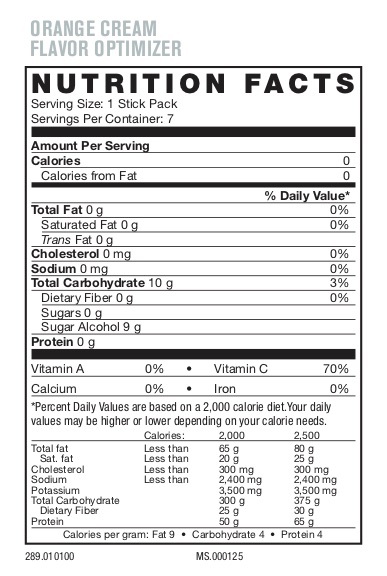 The MySmart Flavor Optimizers contain little to no digestible carbohydrates and would not result in any measurable impact on blood glucose levels. 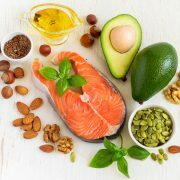 As it turns out with most nutrition and health related subjects, the best advice is to eat saturated fat in balance and moderation.